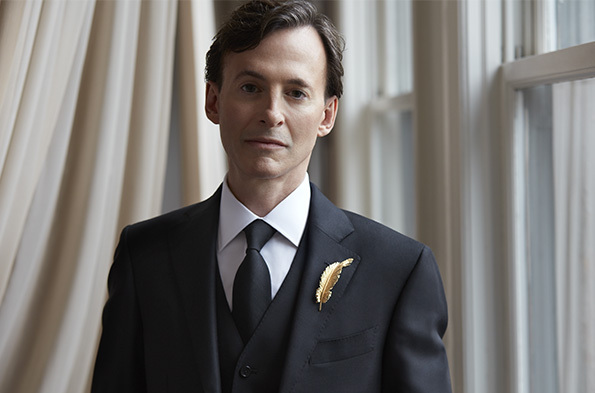 Bruce Levingston is a concert pianist and one of the country's leading figures in contemporary classical music. He is known for his "extraordinary gifts as a colorist and a performer who can hold attention rapt with the softest playing" (MusicWeb International). Many of the world's most important composers have written works for him, and his Carnegie Hall and Lincoln Center world premiere performances have won notable critical acclaim. The New York Times has praised his "mastery of color and nuance" and called him one of "today’s most adventurous musicians"; the New Yorker has called him "a force for new music" and "a poetic pianist with a gift for inventive – and glamorous – programming."